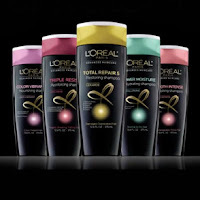 Starting 9/8 you can score L'Oreal Advanced Haircare Products for only $0.66 a Walgreens! See the deal scenario below. $0.66 a piece wyb three (3) after coupons & Catalina!